Showing 3 posts in 42 USC 1983. A new middle school principal questioned her predecessor about certain expenditures made using the school credit card. The following year, the principal was placed on a performance improvement plan, and was later advised that the school was contemplating terminating her contract. The principal filed a police report claiming the predecessor misused school funds, and also sent letters regarding the same matter to the superintendent and other school officials. A hearing was held, and the district board voted to terminate the principal's contract. She then sued, alleging breach of contract and violations of 42 USC 1983, claiming that she was retaliated against for engaging in activities which were protected under the First Amendment. The district court granted summary judgment in favor of the district and the principal appealed. The Seventh Circuit Court of Appeals affirmed, finding that "in order for a public employee to raise a successful First Amendment claim for her employer's restriction of her speech, the speech must be in her capacity as a private citizen and not as an employee." In this case, however, the principal was speaking as a public employee when she lodged complaints against her predecessor, and was speaking about matters which were directly within her oversight as the principal. The Court similarly found that her breach of contract claim could not withstand because the contract language itself specifically stated that the district could terminate her for whatever reason after one year, as long as she was provided severance for the remaining year. 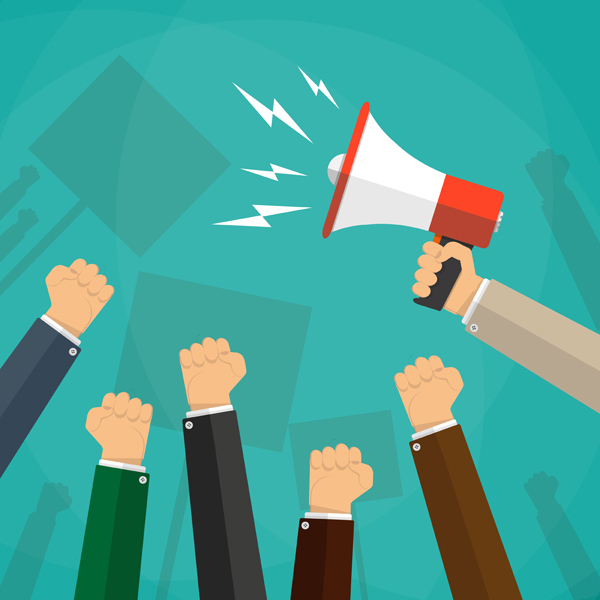 The distinction between public and private speech can be a critical part of a public employer's defense against an employee's retaliation claim. This case also reminds employers of the importance of including specific language about at will or for cause termination in employment contracts.